You're throwing a 1st Birthday party and want everything to be just right. 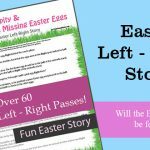 Well, we have some party planning ideas, helpful tips and 1st Birthday Party games and activities for a successful event. We know you want your child's first birthday party to be special, but you don't have to spend a fortune to make this 1st Birthday Party a success. Throwing a 1st Birthday party can seem like a daunting task; 1st Birthday Invitations, decorations, party supplies, food, cake, balloons, games and activities. And while you are juggling everything you need to take pictures so that the memories last forever. The First Step is setting the date for the 1st Birthday Party and sending out the invitations. 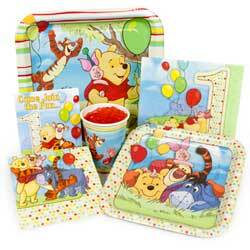 Your 1st Birthday Party invitations should go out about 3 weeks in advances. That will allow guest to RSVP for the event. 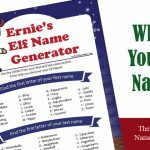 If this is a busy time of year consider sending your invitations a week earlier. Our recommendation for 1st Birthday Parties is keep the decorations and party supplies simple, remember this party is more for you and your friends and family than the baby. So consider a few decorations, paper plates, cups and balloons to be enough to stage your party. Money Saving Partyware Tip: Purchase less 1st Birthday tableware items then guests coming to the party and also get a solid color that matches your decor. Place the 1st Birthday plates on top and solid on the bottom of the pile, this way if you run out of the Birthday plates everything matches. FYI Solid color plates cost less and can be used for other events. Again a simple menu is better, that way you should be able to get everything set up quickly and not worry about the food. Focus on getting a nice little cake that your One Year Old can destroy and have another that the guests can eat. 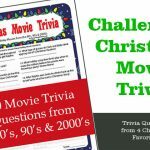 The Birthday boy or girl will be to young to actively participate in games, however you may want to have a variety of games and activities for the other kids and adults. 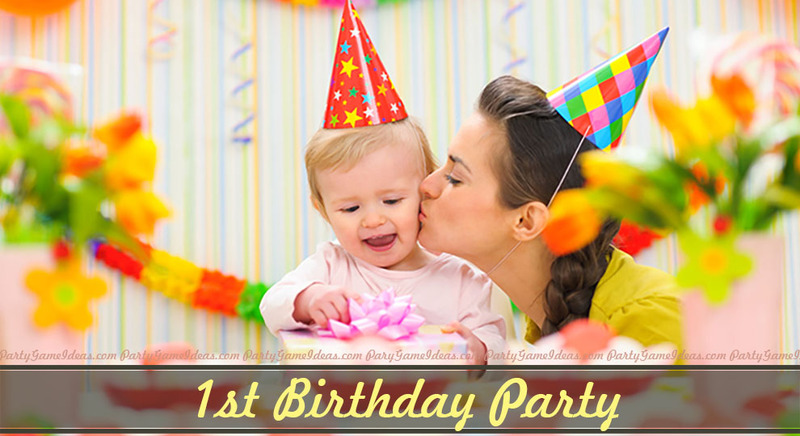 We have listed some of our favorite 1st Birthday Party Games and Activities. 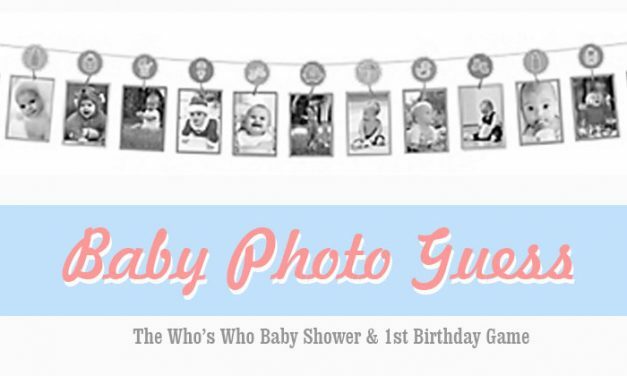 Baby Photo Guess Game – Guests submit baby & adult pics and try to determine which photos go together. 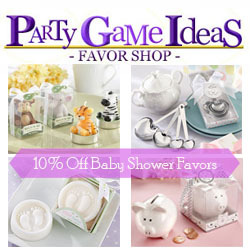 Game works for 1st Birthday and Baby Showers. 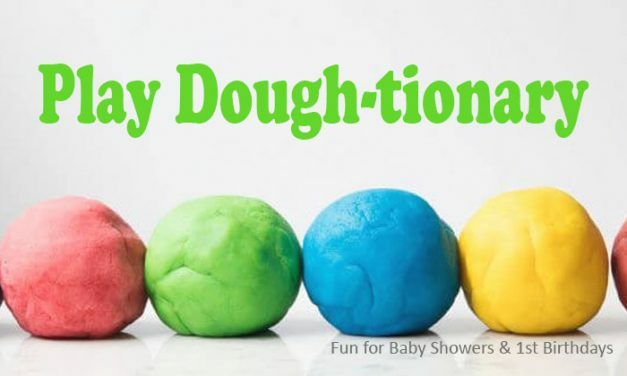 Play Dough-tionary – Baby Shower Game. Challenge guests to use Play Dough to sculpt baby items while the other guests try to guess what the baby item is. Purchase an album or memory book that allows you to write in, add stickers and photos. 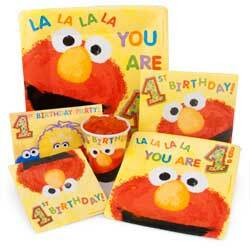 Then ask guests to create a page for your birthday boy or girl. They can include stickers, a photo and marker so guests can write something personal just for baby. 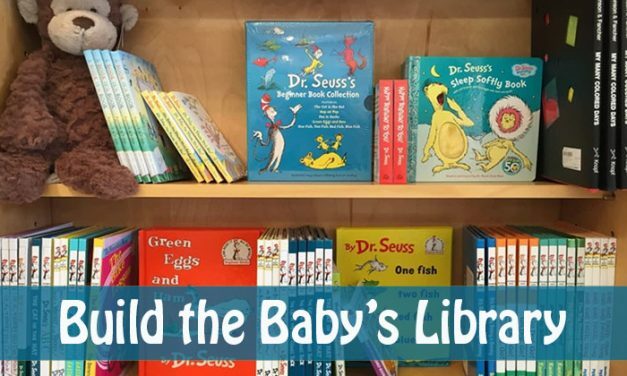 This is great for young kids to as they can create a page too. Create an Album with Sticker and let guests write something for child. It is really cute what kids come up with! After the party is over add photos to make it an extra special keepsake. 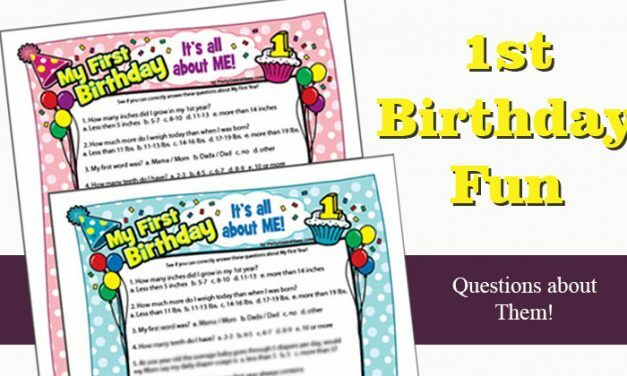 While First Birthday Games are great you may need to keep other kids busy with games and activities we have posted a few games and links to other pages of are site to round out your First Birthday games and activities. Supplies: Gift, box, wrapping paper and slips of paper You pass the Gift and then the music stops and you have to unwrap a layer of wrapping paper. 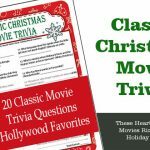 Do you have to answer a question? Hop on 1 foot? Or did you win a prize? This unpredictable game is fun for all ages. Looking for simple and fun games for young kids 7 and under that you can play at your Baby's 1st Birthday party? Then these are simple silly and run around games for them. Have someone or a bubble machine blow bubbles and have the kids run around and pop them. Have a towel for wiping off hands and consider telling parents to bring some play clothes for this event. Take a large jar/jug with wide opening and fill half way with water, place a small cup, shotglass or fingerbowl in the bottom of the jar/jug (in center) and fill about two inches from the top. Each child is give the same amount of coins 5 to 10 and challenged to see how many they can sink in the cup at the bottom of the jar. You can play several times and the child getting the most in wins that round. You will need 6 - 10 beach balls in two colors or styles and a line of tape to separate the room into two sides. Divide the beach balls (should have same number of each 3, 4, or 5) and place one color on one side and the other color on the opposite side. Now tell the children they need to get their beach balls on the other side of the line. This is fun as young kids try to get the balls across the line without knowing exactly what they are doing. 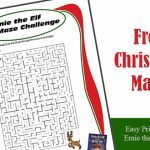 It will keep you and the kids entertained for a little while.